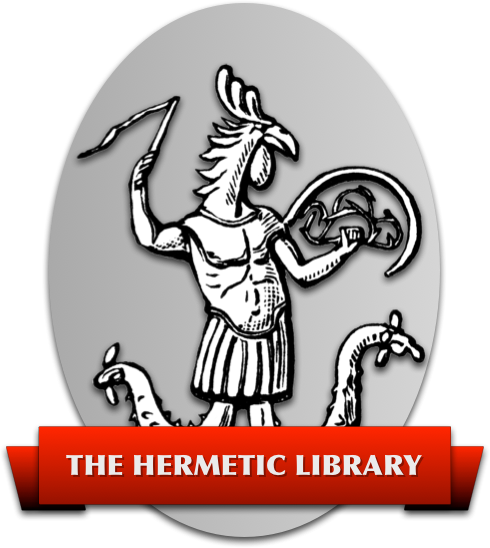 The Hermetic Library at Hermetic.com has an overall vision of Archiving, Engaging and Encouraging the living Western Esoteric Tradition. This is an anthology album of tracks by artists inspired by or who incorporate ritual and magick in their work. Each anthology album helps promote artists to the audience of the Hermetic Library and beyond. These albums also further raise awareness about the connection between magick, music, and ritual. As a project of the library, originally I created a group at Soundcloud (unfortunately a feature they removed), then moved the Hermetic Library audio pool to the BBS, for tracks and artists inspired by or manifesting the Western Esoteric Tradition. With this pool I’ve been working to raise awareness that music and performance can be a form of ritual and magick. This has been a space for artists to share their music and other audio, as well as connecting artists who feel drawn to these topics and ideas, or, especially, incorporate and manifest ritual and magick in their works with other artists and a larger audience. 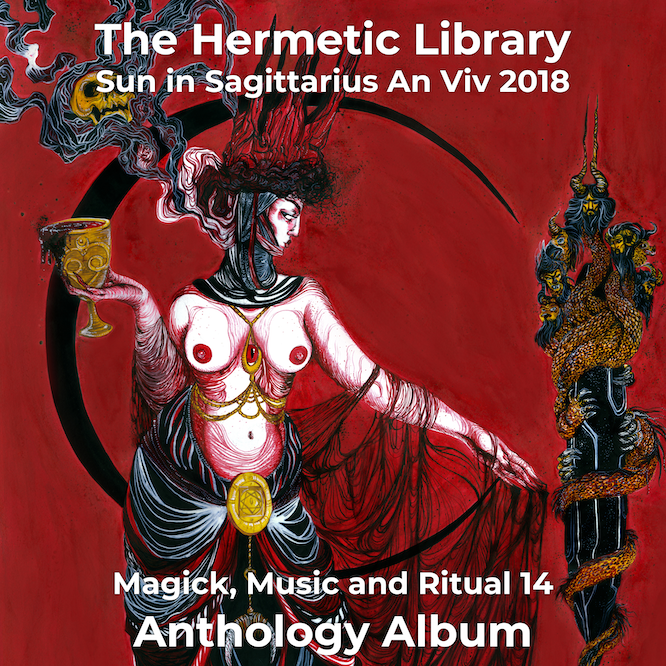 Please join the Hermetic Library in promoting these albums and the artists who have contributed their work to the benefit anthology project.